Camping is officially cool. 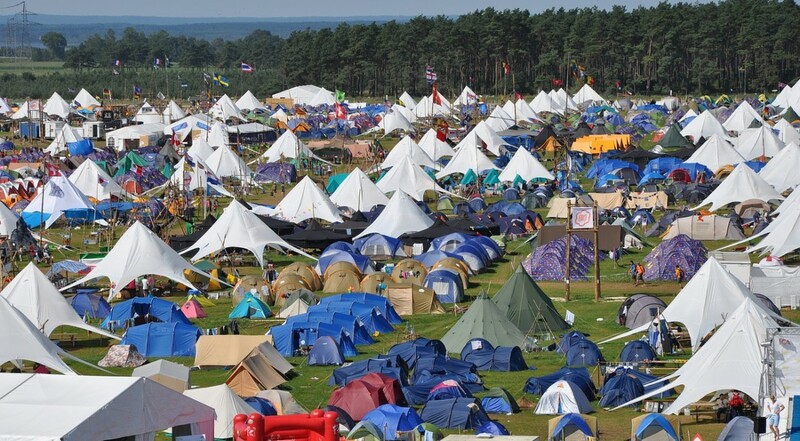 With the growth of outdoor festivals year on year, the number of people deciding to try camping and caravanning for inexpensive and portable accommodation is being more and more popular. The numbers who decide to pack a tent and sleeping bag and head to a UK campsite is now edging close to 1.5 million every year. The combination of more outside events and looking for more cost effective holidays has increased the number over the last few years.